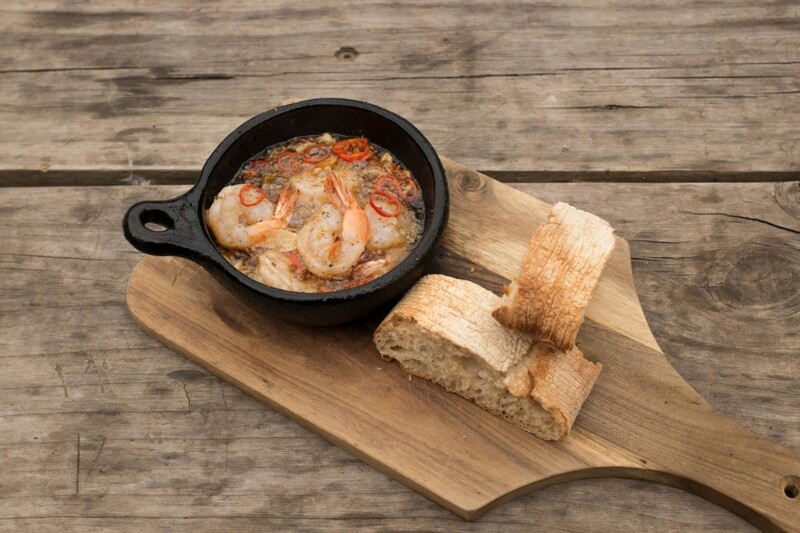 The Farmers Arms serves sophisticated country fare in a relaxed pub setting. 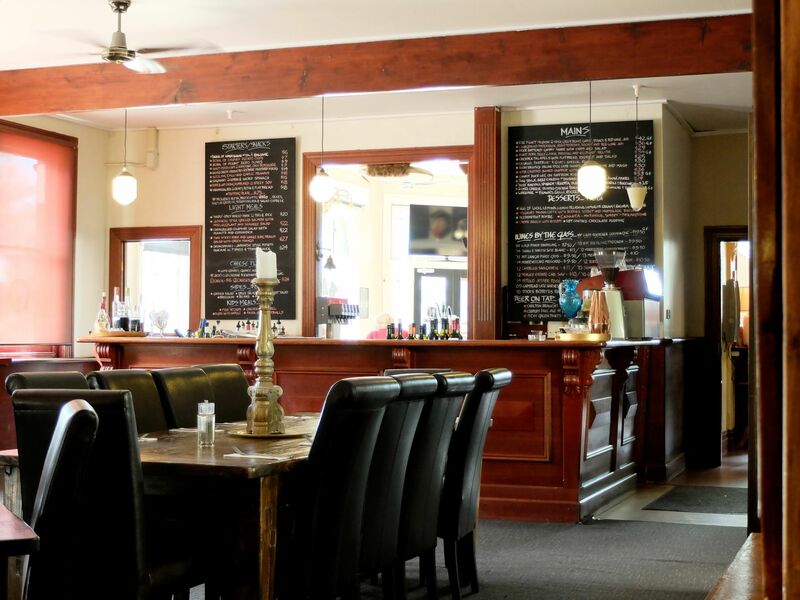 On the same site since 1857, it is the oldest pub in Daylesford and was built before the town’s Post Office (1858), Telegraph Office (1859) and the Railway Station (1880). Under new management for the past year or so, the food continues to be excellent with the menu changing regularly based on the availability of local produce. 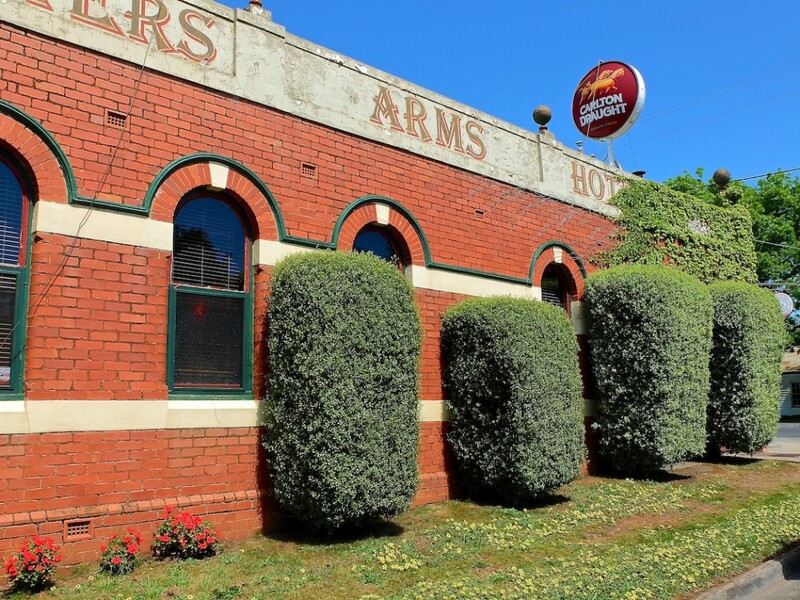 The Farmers Arms has retained its loyal, local—and visiting—clientele and has a busy bar; it is also a great place to find out what’s happening around the town.